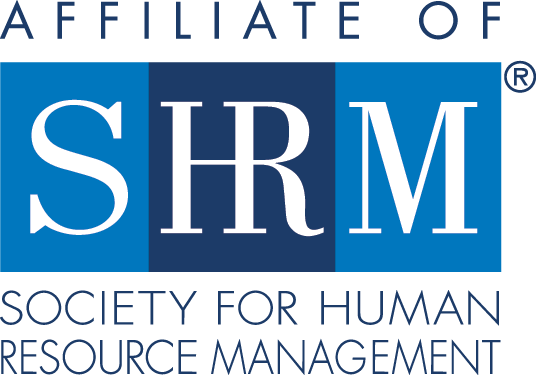 Become an integral part of SHRM-Atlanta and take on a Leadership role! Do you want to learn new skills that can help make you more successful in your career? Do you want to gain leadership experience that you can’t get in your own organization? Are you ready to develop deeper relationships with your HR peers and demonstrate your skills? Do you want to give back to the HR community? Do you want to earn recertification credits while having FUN? SHRM-Atlanta offers countless opportunities to contribute your time and skills towards making an impact on both your career, the HR profession, and your community! Volunteer* with SHRM-Atlanta today! *To be eligible for all volunteer opportunities, you must be a current SHRM-Atlanta member. The Chair, Ambassadors will recruit, lead, inspire and motivate a team of individual Ambassadors to design and deliver personal outreach strategies that help new members connect with multiple aspects of SHRM-Atlanta’s four pillars: Fostering Community/Be a part of something bigger, Promoting Professional Development/Invest in yourself, Celebrating Excellence in HR/Celebrate your brand, and Advancing Thought Leadership/Bring thought leadership back to your organization. Ambassadors engage with assigned new members monthly to welcome and connect them to other members, resources and opportunities. Applications are due by March 31, 2019. As Copy Writer on the Marketing team, your role is to develop clear, relevant and engaging written content for SHRM-Atlanta programs and events, including but not limited to: event descriptions; conference promotions; marketing materials; website content; social media content; and advertisements. SHRM-Atlanta partners with various community organizations throughout the year that are in need of HR expertise and support. Volunteering with “Team SHRM-Atlanta” provides an opportunity to network, demonstrate your HR skills, and give back to the Atlanta community in a meaningful way.